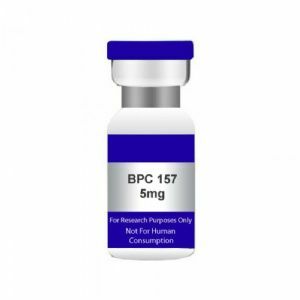 BPC 157 5mg,USA MADE,PEPTIDE,Peptides,Bacteriostatic Water UK. 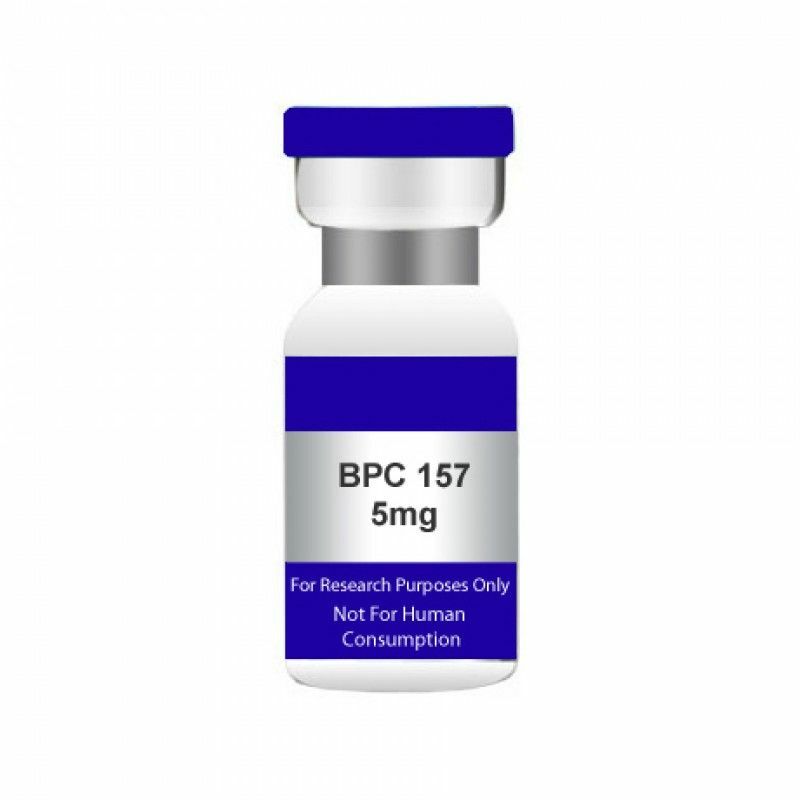 Pentadecapeptide BPC 157, composed of 15 amino acids, is a partial sequence of body protection compound (BPC) that is discovered in and isolated from human gastric juice. Experimentally it has been demonstrated to accelerate the healing of many different wounds, including transected rat Achilles tendon. BPC 157 has been shown in rat studies to heal torn quadriceps muscles, detached achilles tendon, and muscles that have been damaged. Terms: This product is intended for laboratory research use only. Read all terms and conditions of use before placing your order. If you are found in violation of the terms and conditions your order will be refunded and possibly blocked from placing future orders.